This is the ideal time to let someone else do the cooking. And for that, there’s no better place than Bklyn Larder. By mid-summer in New York City, the average food lover has spent plenty of time outside—grilling hot dogs, veggies and ribs; packing improvised picnics of bread, cheese and wine. By now, your “signature salad” may seem a bit redundant, or the humidity may have you researching a raw food diet. In other words, it’s the ideal time to let someone else do the cooking. And for that, there’s no better place than Bklyn Larder. 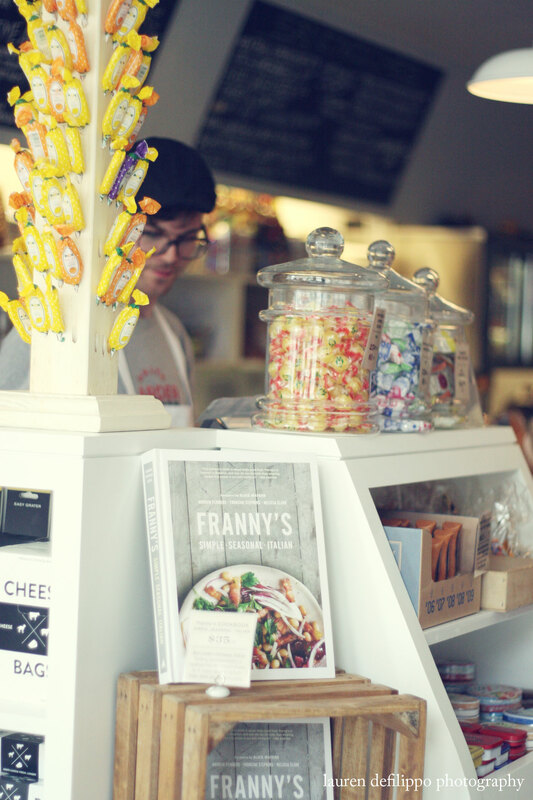 Started by the same team behind renowned Brooklyn pizza spot, Franny’s, Bklyn Larder is not your average boutique grocery store. 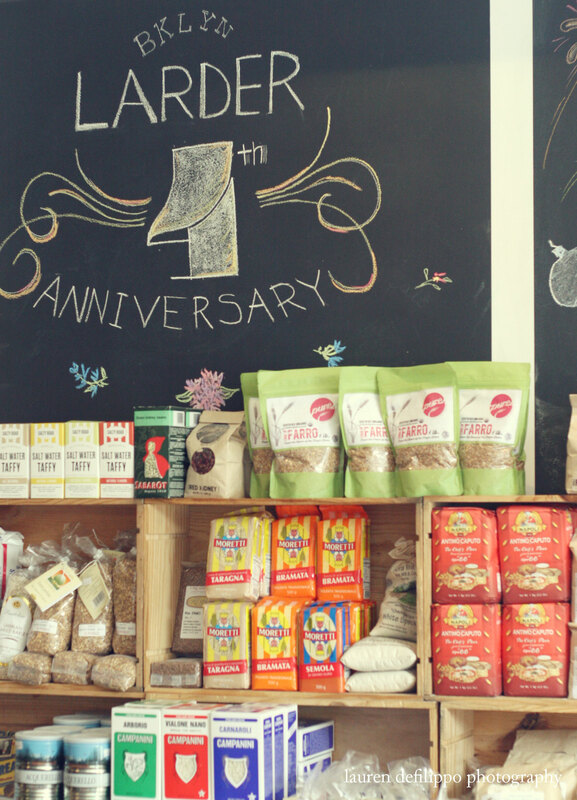 Community-focused in its vision, the Larder is a seasonal, local and eco-conscious shop, with much of their day-to-day produce coming from the nearby Grand Army Plaza of Union Square greenmarkets. The bread is also locally selected from some of the city’s best artisans—Grandaisy, Bien Cuit and Orwasher’s. 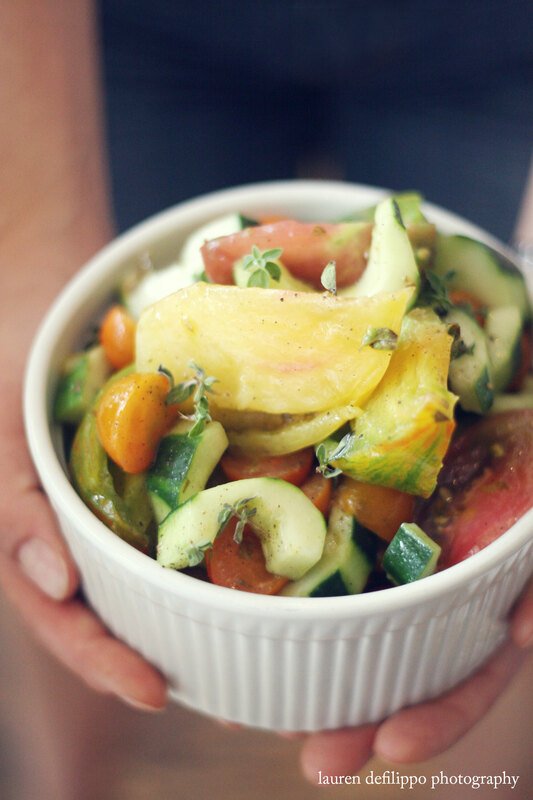 Heirloom tomato and cucumber salad with fresh oregano and red wine vinaigrette. This savvy approach to sourcing translates into incredibly fresh and photogenic food, from an heirloom tomato and cucumber salad to an organic berry tart with vanilla pastry cream. 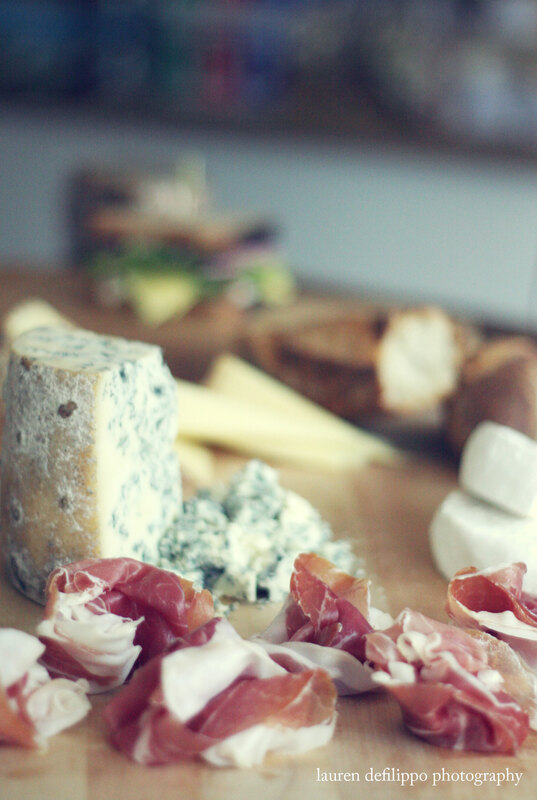 It’s worth noting that the Larder also specializes in cheese, so whether you’re looking for local, raw milk, aged imports or a taste of each, the shop is stocked with an excellent selection. 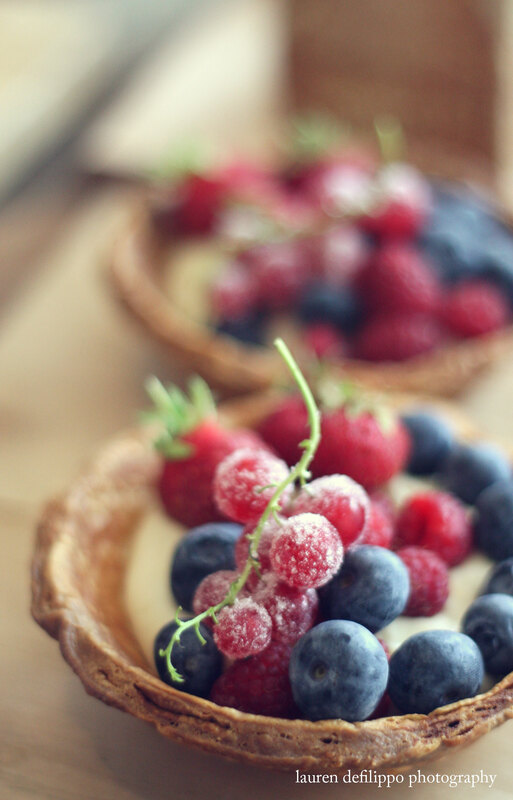 Organic berry tart with vanilla pastry cream. 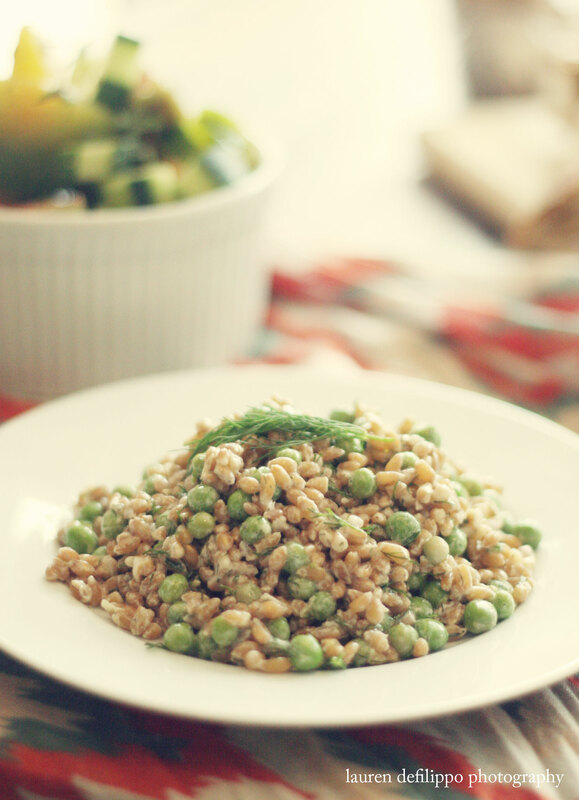 One of my favorite seasonal bites was an English pea salad with farro and dill buttermilk dressing, a cool and refreshing spin on grains. I also appreciated the aged prosciutto da parma from Pio Tosini, which beautifully complemented the naturally leavened, tangy dough and dark crust of a Bien Cuit baguette. For those in more of a rush, the shop has wrapped sandwiches to go, prepared with such care that the words pre-made seem misleading. On the contrary, if you’ve time to peruse the Larder’s provisions, the thoughtfully curated goods extend to hard-to-find grains, tinned fish, oils and chocolates. I especially enjoyed the exceptionally creamy walnut and honey White Moustache yogurt that I spotted in the dairy case. A range of refined grains are among the Larder’s pantry staples. For those too far removed to enjoy the Larder in person, you can still snag a pint of the shop’s prized gelato and sorbetto, which recently became available for nationwide shipping. 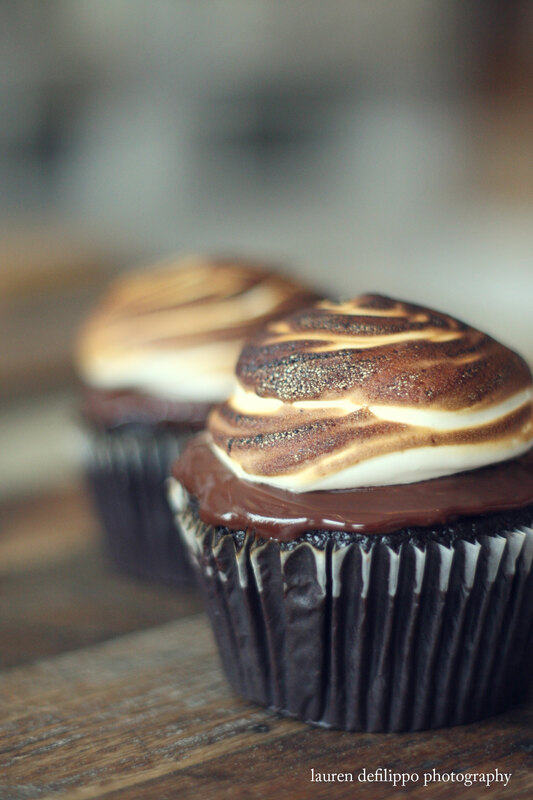 Don’t forget dessert: from their signature gelato and sorbetto, to these beautifully brûléed s’mores cupcakes, the shop’s not short on sweets. So whether you stop in to prep a simple picnic, cater a house party or stock up on top-notch staples, Bkyln Larder’s the type of shop that will have you lingering, daydreaming, yearning and scheming. You might even find yourself asking the happy, helpful staff if they’re hiring.